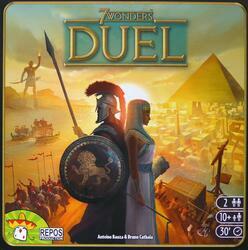 In 7 Wonders Duel, each player is at the head of a civilization and will build Buildings and Wonders. All the Buildings built by a player as well as his Wonders are called "city". A game is played in 3 ages, each age using one of the three packs of cards (first age I, then age II and finally age III). Each age card represents a Building. These ages are played in a similar way, each player having the opportunity to play about 10 cards per age to earn money, strengthen his army, make scientific discoveries and develop his city. In 7 Wonders Duel, there are three ways to win: military supremacy, scientific supremacy and civilian victory. 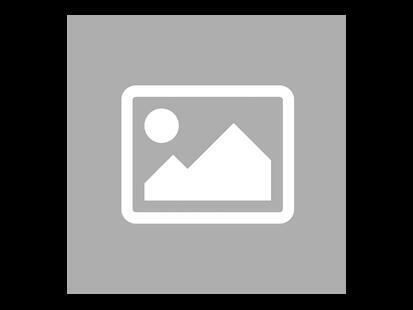 Military and scientific victories can happen at any time and end the game. If, at the end of the third age, no one has yet won the game, the players count their victory points and the player with the highest score and declared the winner.